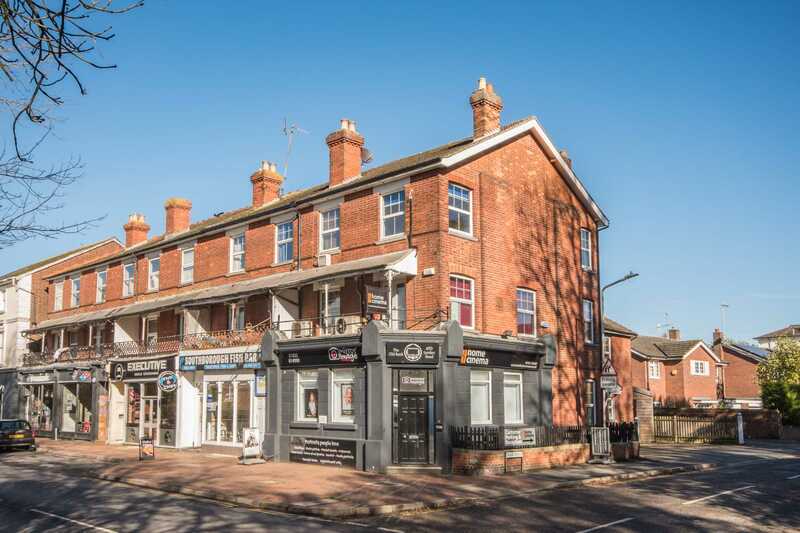 DEVELOPMENT OPPORTUNITY A unique development opportunity has arisen for an owner occupier/investor in a freehold site with planning permission. The existing property, which used to be a Bank, is a 3-storey building comprising a home cinema and photography commercial business on its lower floors. 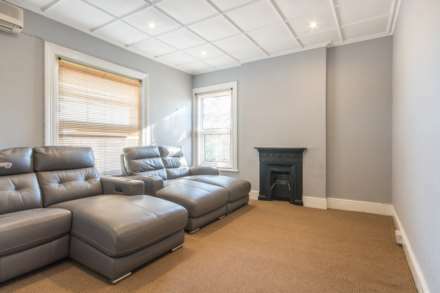 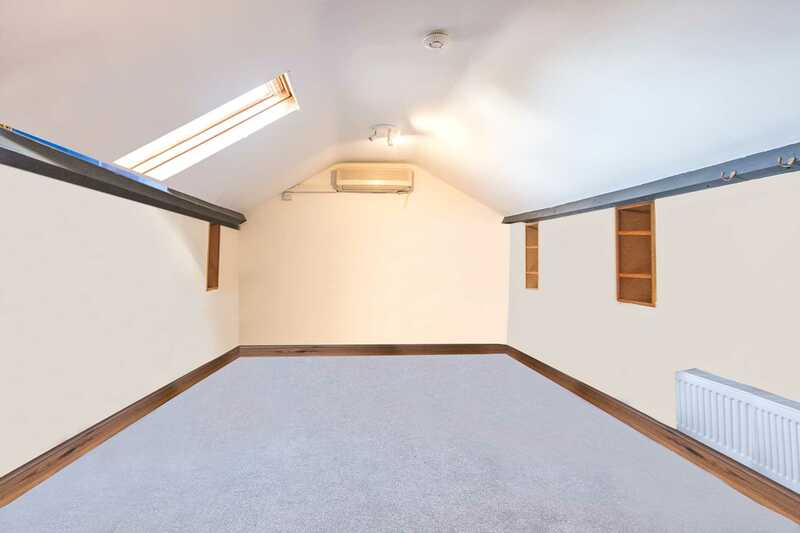 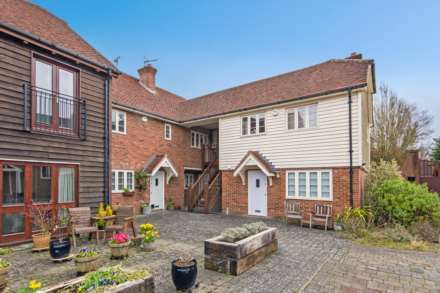 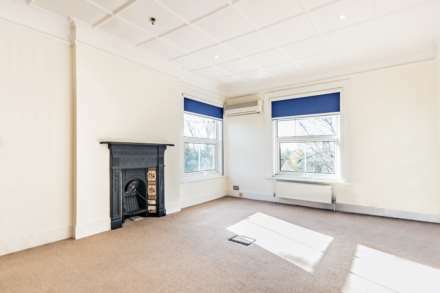 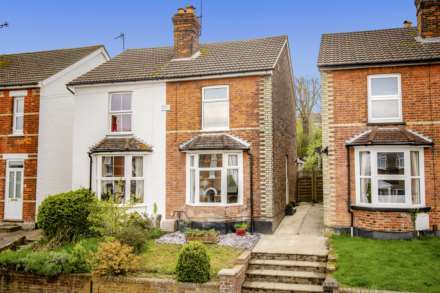 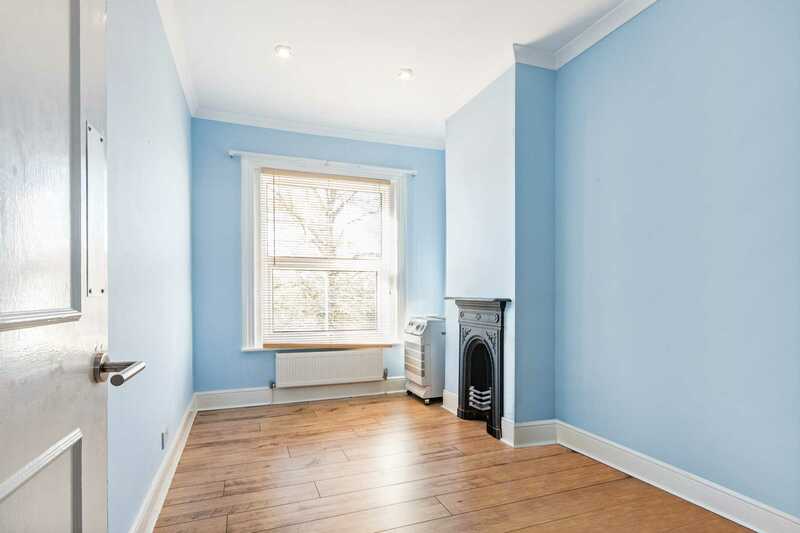 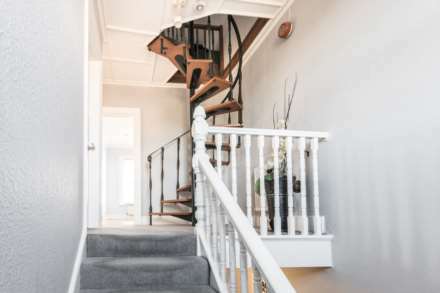 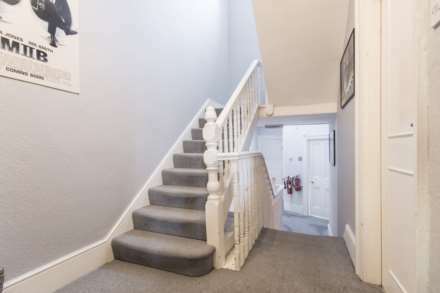 It is situated in a conservation area with open countryside on its doorstep yet within easy reach of Tunbridge Wells town centre, access to the M25 and fast rail connections to central London. The development site extends to approximately 624 square foot and currently forms part of the home cinema commercial business. Full planning permission was granted for the conversion of the business space into a residential unit under Planning Application Reference Number 14/502620/FULL. Architects indicative plans and renovation projected costs can be made available upon request. 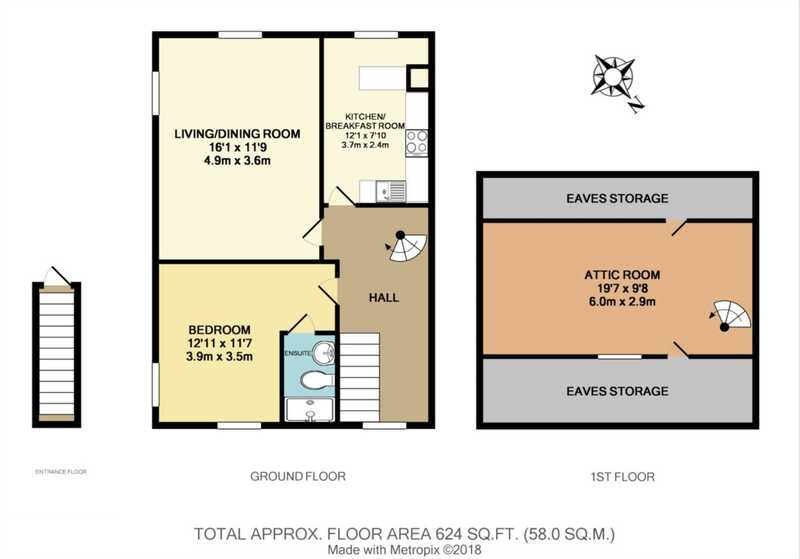 The site is available freehold with vacant possession. 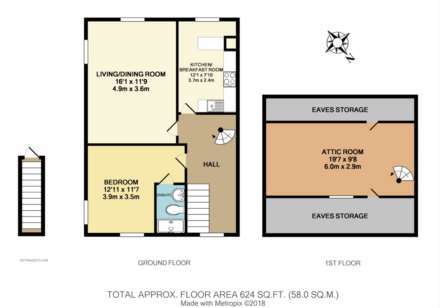 FLOOR PLAN IS FOR ILLUSTRATIVE PURPOSES ONLY. 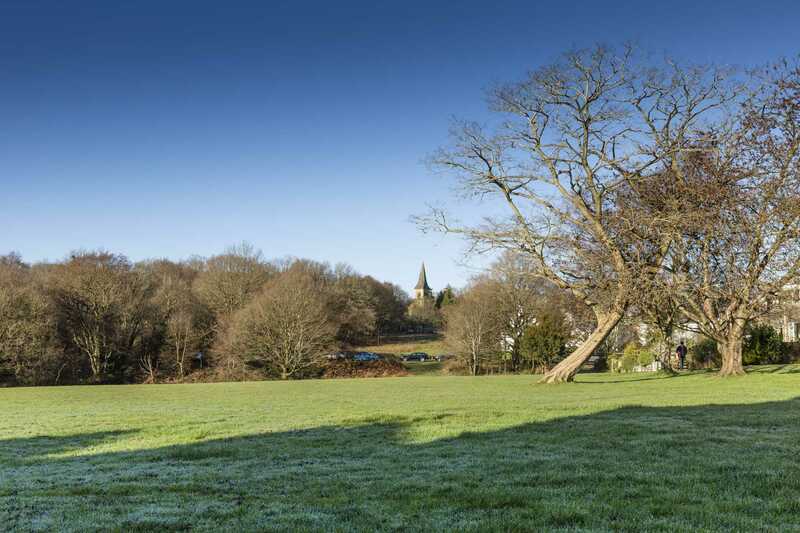 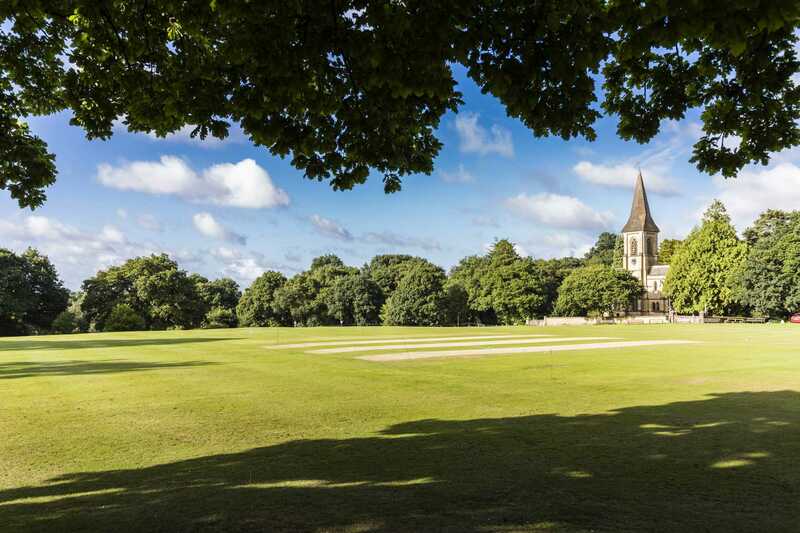 Southborough Common, situated towards the property`s end of the village, is a conservation area where cricket has been played for more than 200 years. Excellent secondary, independent, preparatory and private schools can be found in both Tunbridge Wells and Tonbridge, while Southborough and Bidborough have their very own primary schools. 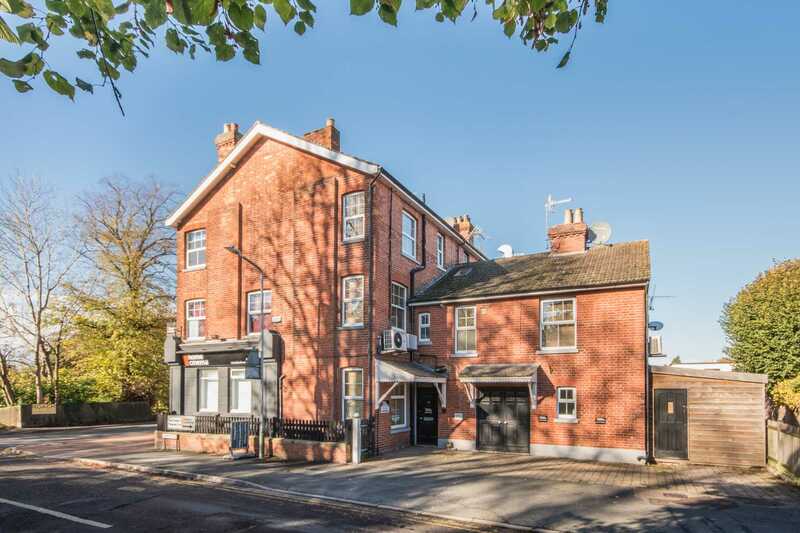 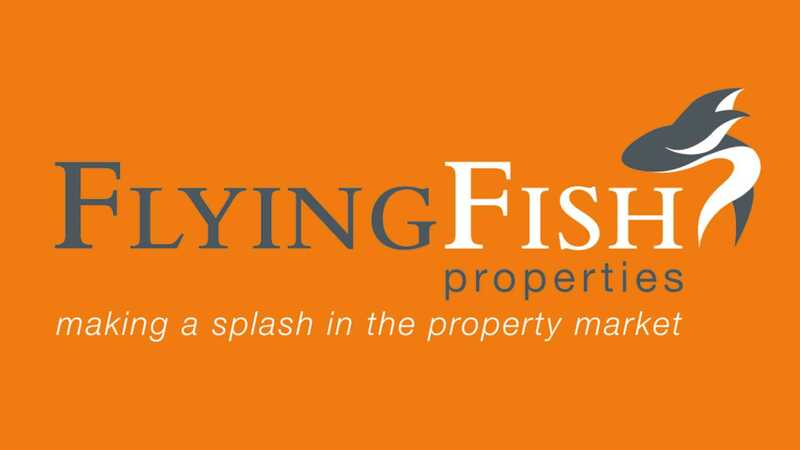 The property is also within the catchment areas for the 5 highly regarded and sought after Tunbridge Wells and Tonbridge Grammar Schools.